A trailblazing educational technology initiative backed by Bill Gates, Mark Zuckerberg and the World Bank has been stopped in its tracks by the government of Kenya. 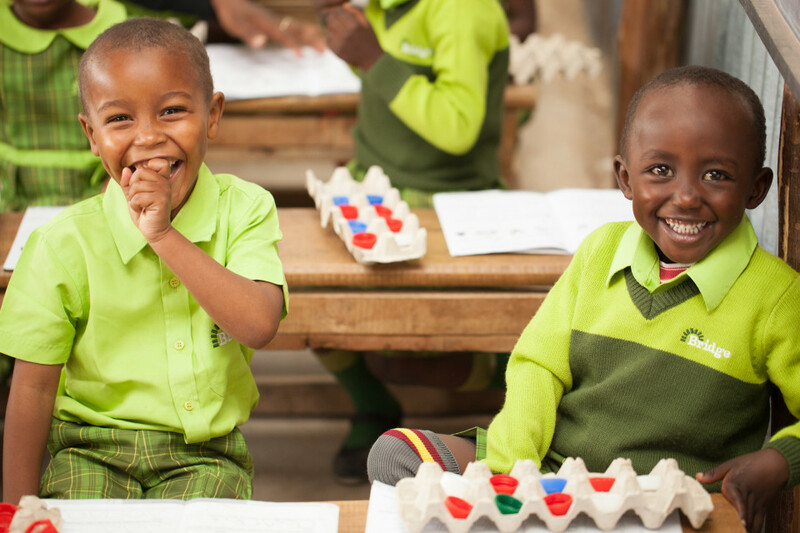 Bridge International Academies, a network of low-cost private schools with a mission of providing affordable and quality education to children from poor families in emerging nations has halted expansion plans in Kenya. Launched in 2009 at Mukuru kwa Njenga slums, the initiative currently has over 405 Academies across the country serving close to 100,000 students. Bridge has however been forced to shelve plans for an additional 100 centers following a government directive stopping further expansion pending a regulatory framework for ‘non-formal’ schools. The Academies are franchises where private entrepreneurs build primary schools and Bridge automates most administrative functions. They supply teachers with tablets loaded with meticulously scripted and timed lessons hence reducing the burden of lesson preparation. Teachers are required to go through a Bridge training course before being deployed to a classroom. A big bone of contention however has been their policy of hiring people without prior teaching experience, and paying them a meagre Ksh 12,000 a month, well below the Ksh 16,000 minimum paid to a public primary school teacher. Their Founders justify the lower pay as the only way to keep tuition at the current rate of Ksh 640 a month. They further say that their ability to break even and offer tuition at the targeted Ksh 500 a month will be predicated on their ability to reach 500,000 students. Following a Ministry of Education’s directive halting Bridge’s expansion plans, co-founder Shannon May expressed concern on parents anxiety over the uncertainty regarding the said regulations that have been pending since 2009. The Business Daily reports that the legal hurdles come at a time when Bridge has exported the franchising model to Uganda, Nigeria and India. The Business Daily further reports that the Kenya National Examination Council (KNEC) last year took away test center codes given to informal schools pending fresh registration of such centers under the new regulations yet to be published. Bridge will this year present its first cohort of 2,900 pupils to sit for the KCPE examinations. Only 900 learners however will sit for their exams at Bridge centres that have been approved as examination centres. The remaining 2,000 pupils will sit the test in neighbouring public schools. The Bridge Model of simplifying work required of the teaching fraternity through a centralized approach, is an example of the transformative power of a disruptive technology moving faster than regulation. It’s a modus operandi involving the judicious use of powerful technologies may have an impact of overwhelming the public sector in a relatively short period of time. Education Ministries around the world will keenly be watching Kenya’s next steps, as the Government balances the ‘For-Profit’ affordable schooling models, while coming to terms with realities of the new innovation that may have a big impact on the Education sector. Next Is M-Akiba a convenient savings vehicle for low income Kenyans, or is it Treasury’s attempt to acquire a cheap source of funding? Is M-Akiba a convenient savings vehicle for low income Kenyans, or is it Treasury’s attempt to acquire a cheap source of funding?